We Supply, Install & Finish! We can accommodate almost any species, width or length you are looking for, as long as it exists. From the standard 2 ¼” wide solid oak flooring to wide plank quartersawn oak, wide plank pine, American walnut, exotics, unfinished engineered…you name it. There are so many wonderful variations with every species of wood, like Bird’s Eye Maple, Fumed Oak and Straight Grain Brazilian Cherry just to name a few. Along with unfinished flooring comes many finishing options. There are many types and colors of stains, various finishes such as oil-based polyurethane, water-based finishes, and all natural vegetable-based penetrating oils which give the flooring a very natural look. Let us navigate you through the options to help you choose wisely. Sold hardwood flooring provides many options for practicality and beauty. Any plank that from top to bottom is the same piece of wood is considered solid hardwood flooring. This is the most common type of wood flooring. Hardwood flooring offers a high quality and beautiful flooring material. 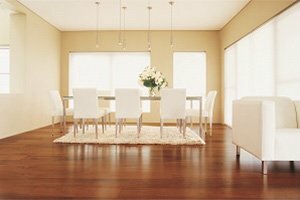 The main factors of choosing hardwood for flooring is the feeling of quality, superior strength, comfort and aesthetic appeal. Hardwood flooring is available in a great variety of colors, styles, finish, textures, stains and species of wood including elm, ash, oak, amendoim, cypress, teak, cherry, walnut, rosewood, hickory, and maple. The hardness, stability, color, and alterations in color vary with wood type. Chestnut, Douglas fir, and North American Cherry offer low hardness, whereas hardwood from Brazilian Walnut, Caribbean Cherry, and Bloodwood is extremely hard. The types of finishes for hardwood flooring vary. Urethanes and polyurethanes lend it a gloss, increase resilience, and make it water-resistant. A hardwood floor with a surface finish does not require waxing. Wax finishes penetrate the cells of the wood and offer a low-gloss finish. Periodic buffing helps to restore the sheen of wax-finished floors. Oak is the most popular choice for hardwood floors in North America. It comes in red or white varieties and within each species; there are a range of hues. The color of the white oak runs from creamy white to a light brown all the way up to a medium brown. Red oak tends to be reddish brown in color. Both are known for their utility across all kinds of applications. Red and white oak flooring boards rank among the top hardwood species used for furniture and flooring. Engineered wood flooring provides strength, durability, and look that rivals sold wood flooring. Engineered floors are made up of multiple layers of wood pressed together. The grains run in different directions on each layer, this makes it extremely stable. 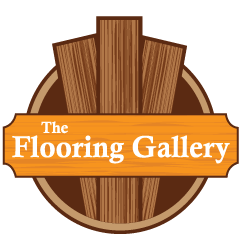 Engineered flooring offers strength, ease of use, and looks that rival solid wood flooring. In many cases the cost of engineered flooring is comparable to that of real plank wood. Engineered wood flooring tends to be stronger than regular solid hardwood flooring. It can also be installed over just about anything. New advances have made it possible to put real wood as the top layer of each engineered plank. This makes engineered flooring almost indistinguishable from traditional solid wood flooring. This also means less wood is required for each plank. And even better, the finishes used by the factory are generally more durable than a finish you would apply yourself if you were installing solid plank flooring. 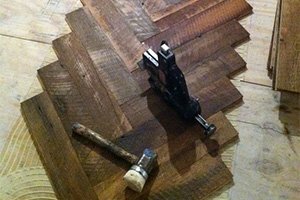 Reclaimed wood is used for hardwood plank flooring, herringbone, and other rustic styles. 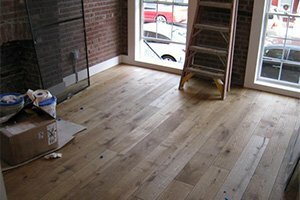 Wide plank flooring is also known as antique wood flooring, rustic wood flooring, reclaimed flooring, barn wood plank flooring, white oak flooring, country plank floors, recycled wood flooring (for restoration from salvaged lumber, old lumber, vintage barn wood or old barn boards). 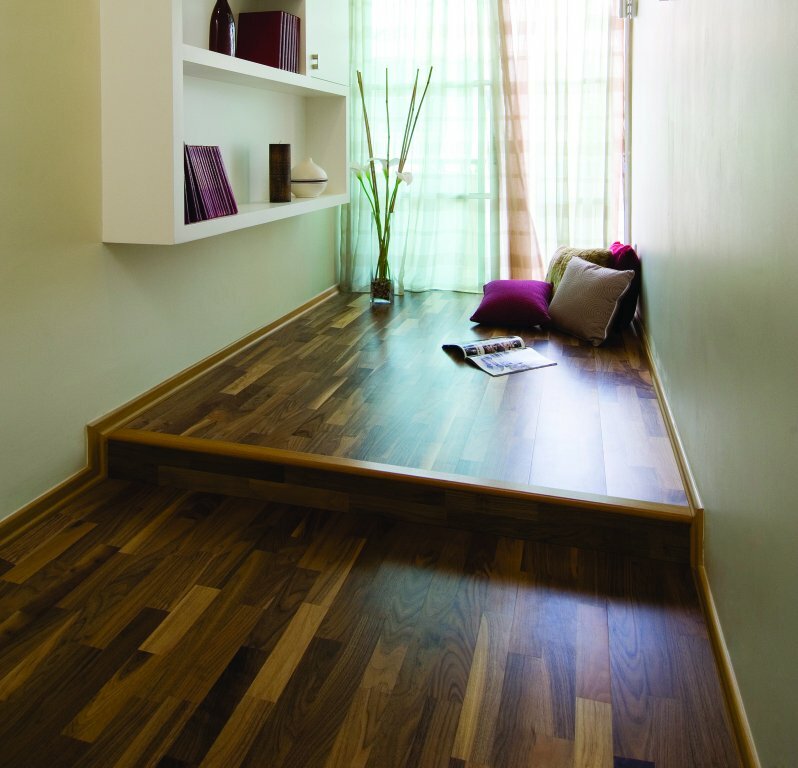 Plank flooring is solid wood and milled to a uniform thickness. It is sold in random lengths from about 2 feet to 8 feet+ and wide random widths. Plank flooring is also available in widths of 4” to 20” wide and random lengths ranging from 4’ to 16’ long. There are three edge treatments to choose from, namely: square, rounded and beveled. The use of wider widths and longer lengths will reduce the number of end-to-end seams in the floor, creating a more authentic look. These rare, old lumber produces wide plank flooring, real rustic and reclaimed antique floors, which possess a rich color, patina (the sheen on any surface, produced by age and use), and character marks associated with old growth timber.